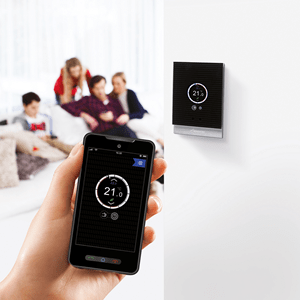 Barry Frampton Ltd specialise in boiler installation and Worcester Bosch energy efficient central heating systems. 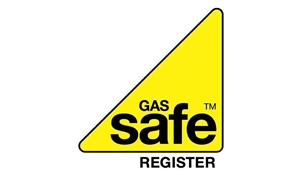 Our team of accredited engineers are Gas Safe registered and fully qualified to install all types of central heating systems. 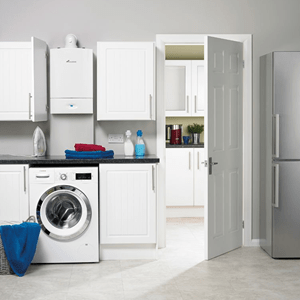 We also install and maintain a variety of gas appliances including; kitchen hobs, water heaters, cookers & fires. 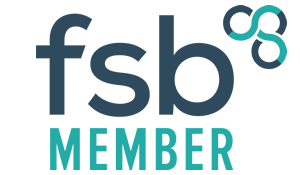 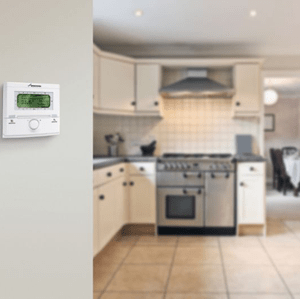 Are you a boiler installation? 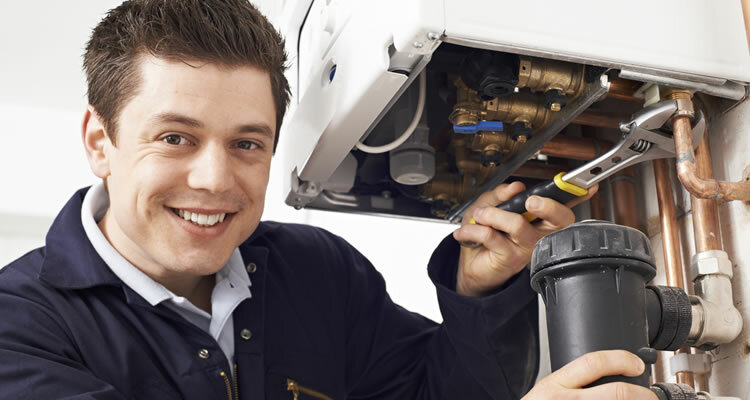 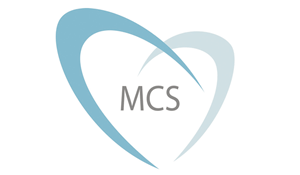 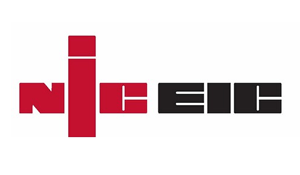 Whatever boiler installation service you require, our team of qualified experts can help. 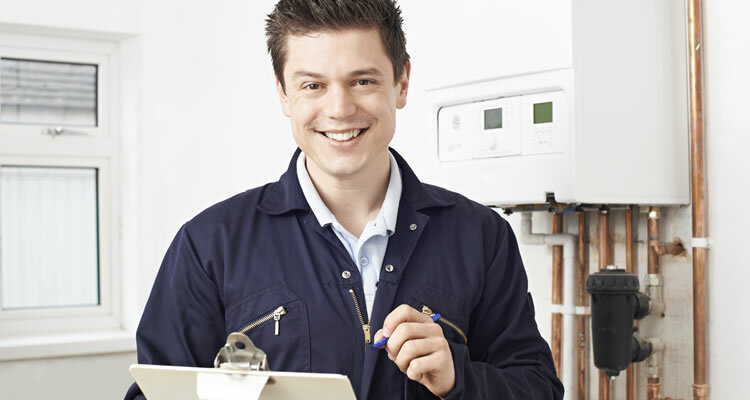 With expertise installing all types of gas boilers, we can provide the heating solution your household needs to suit all budgets. 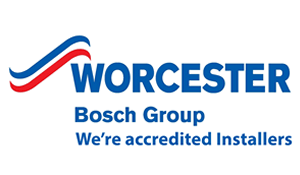 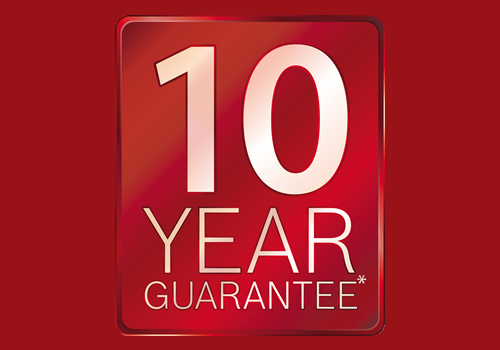 Barry Frampton Ltd are Worcester Bosch accredited installers we are able to offer a 10 year warranty with every new boiler installation. 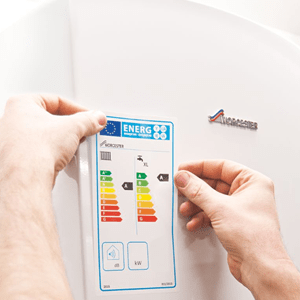 Boiler Installation Lymington, Hampshire, New Forest.